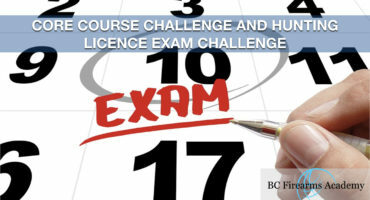 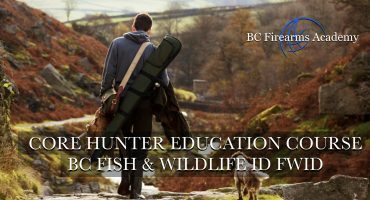 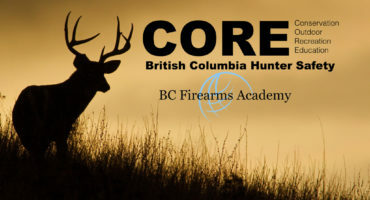 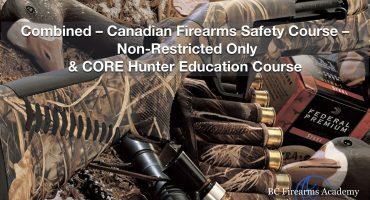 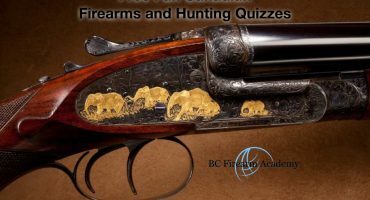 Get the CORE hunter education you want, from anywhere in BC and Canada, on your own schedule! 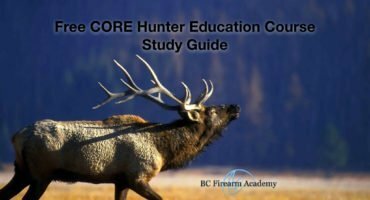 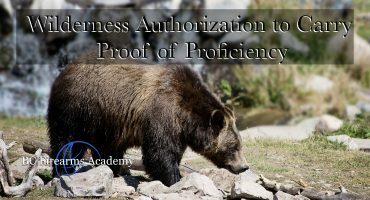 Online CORE Hunter learning allows you to train online instead of in a physical classroom with a CORE examiner. 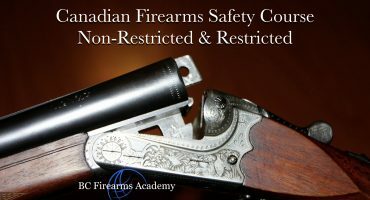 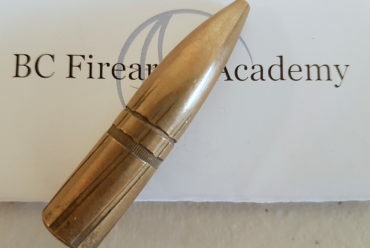 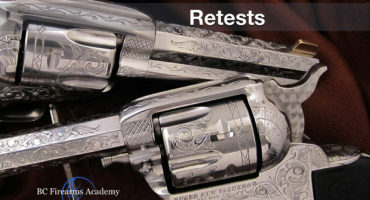 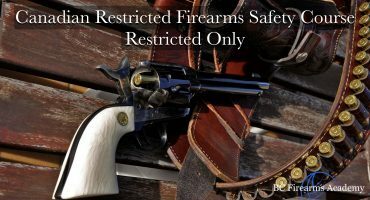 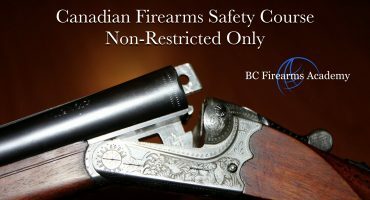 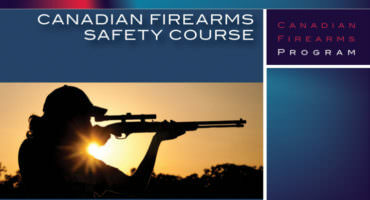 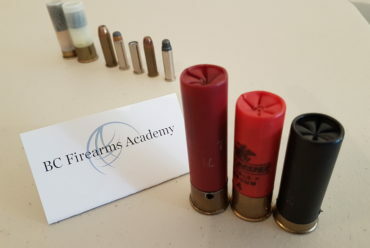 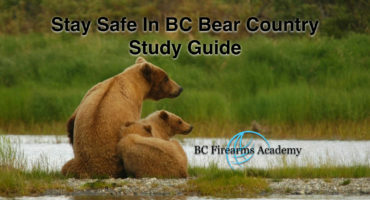 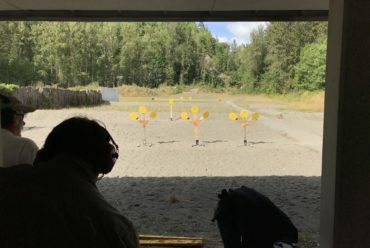 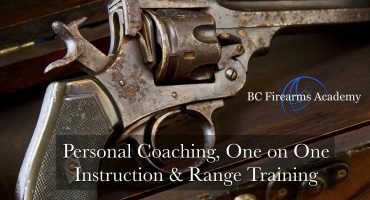 If your schedule makes it hard to attend classes, if you prefer studying at your own pace or if you live far from the BC Firearms Academy campuses, online CORE training might be for you.